You can find the best men’s snowboard trousers only at BotteroSki. Only the best selection exclusively for you, highest quality at great prices. Norrona, Picture, Billabong, Quiksilver, the best snowboard clothing brands on our online store. 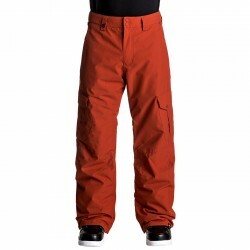 Check out the BotteroSki men’s snowboard trousers inside the snowboard clothing section.